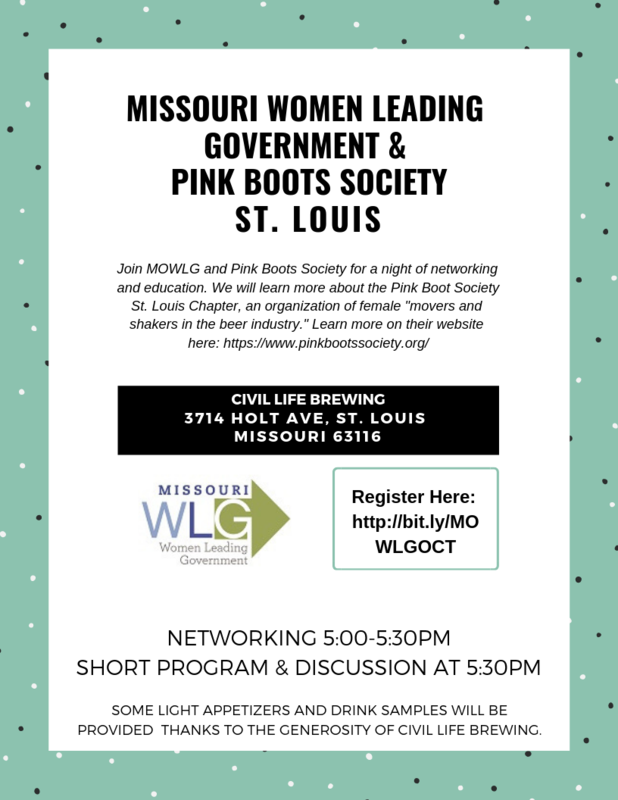 Check out the latest news from Missouri WLG! Be on the lookout for some exciting news from MOWLG in our next newsletter. We are working hard with leaders across the state (and country) to give opportunities to everyone to engage with MOWLG and our mission. 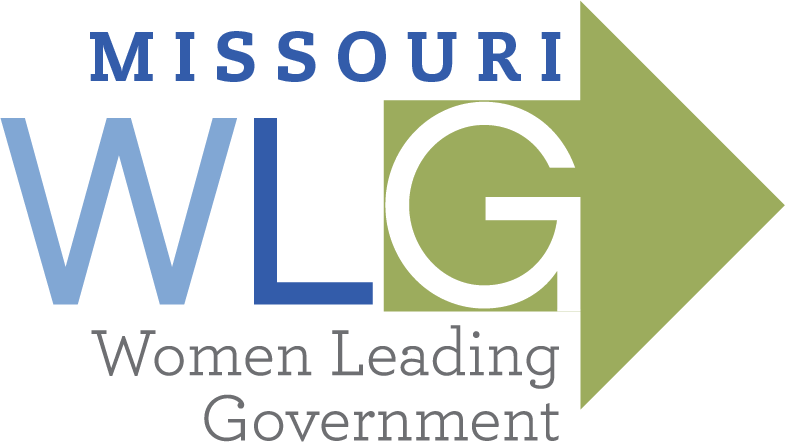 Missouri Women Leading Government (MOWLG) is committed to advancing the role of women and helping them succeed in the public sector by enhancing career-building models that develop leadership skills and by networking professional women in government. Learn more by clicking here. Have you heard of the League of Women in Government? 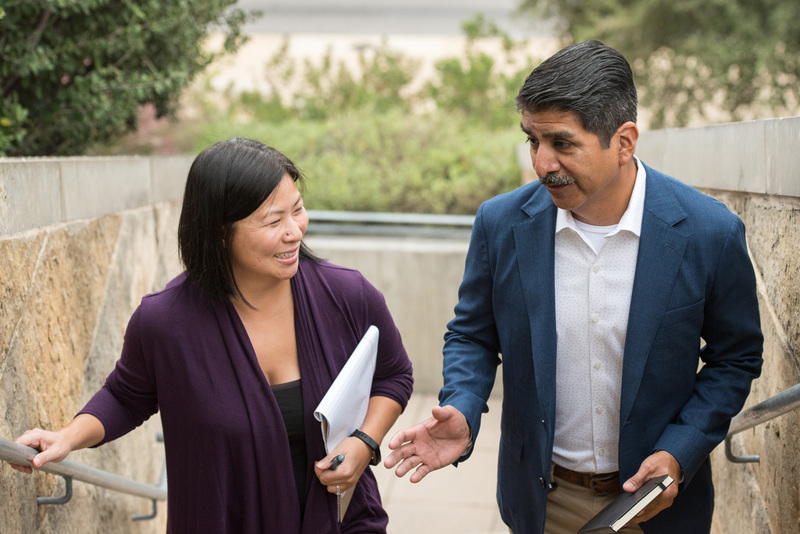 The League of Women in Government is the umbrella organization that supports local and statewide organizations that advance women in local government leadership. 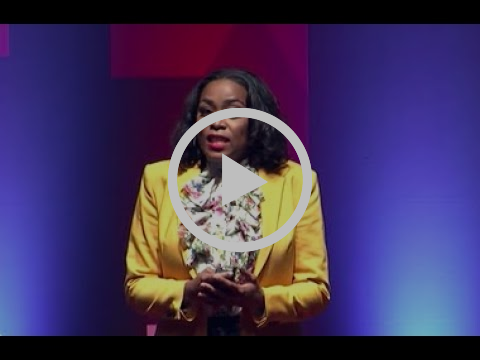 Together, they Educate, Mentor, Encourage & Support about the value of increasing the number of women in senior level executive positions in local government. Thank you for your support. 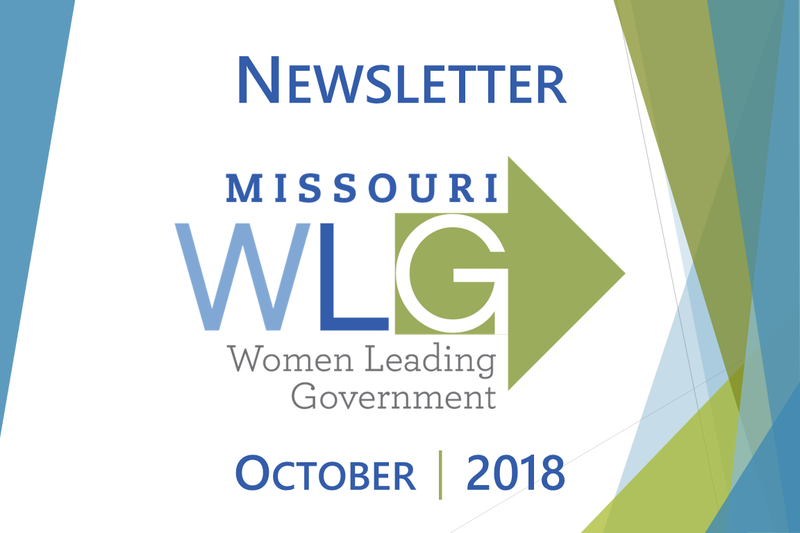 Share our newsletter with your colleagues and encourage them to join the League so we can continue our work to advance women in local government leadership! And the best part? The League is FREE to join and membership is open to women AND MEN! Encourage your colleagues to JOIN today. Did you get a promotion? Did you see an interesting article? Have you read a great book lately that you would like to share with this group? Do you need advice on a work related issue? Let us know! Send us an email at jessica.heslin@wentzvillemo.org. Click here to sign up to recieve our newsletter!